When planning a honeymoon in India, you must be prepared to be buffeted by the most amazing diversity that a single country can offer. India is a country that has a vast cultural history that differs from state to state and city to city. 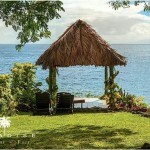 Honeymoon destinations in India are best planned in any one of the following directions: North, South, East or West. Since the land is so diverse, traveling cross-country is like visiting too many different countries in too short a span. Arrive at the capital city of Delhi and be completely charmed by the old world traditions. A gastronomic delight, Delhi, in addition to being the political capital of the country is also the fashion capital of India. From Delhi you can visit the Taj Mahal in Agra – undoubtedly the most tangible sign of a husband’s love for his wife. You can also hop on to the Palace on Wheels (similar to Europe’s Orient Express) and be treated to a Maharaja’s life while winding your way across the desert plains of Rajasthan. If you prefer something cooler then head for the Himalayas. Kashmir has been referred to as heaven on Earth and most certainly lives up to its reputation. Mouthwatering food, unmatched hospitality and a taste of rural India – North India offers a wonderful honeymoon destination. If relaxed honeymoons at spas are your thing then South India is the place for you to be. Kerala Ayurvedic massages are famous the world over. The techniques used have been passed down from ancient times and are proven to be extremely scientific in their application. You can also romance your way through the tea plantations at Munnar or spend the night on a boat that winds its way through from Kovalam to Allepy. 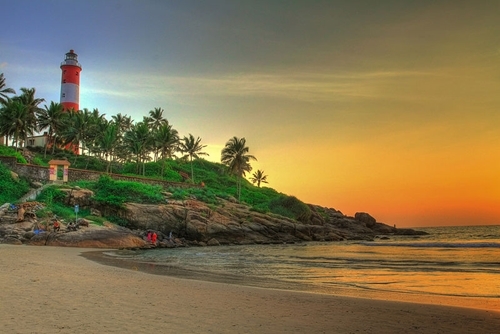 The Coconut Lagoon at Kovalam is possibly the best South India has to offer. If the hills are not your thing, fret not. Head for some lovely, unspoiled beaches and sip coconut water to your heart’s content. Truly there’s justification in Kerala, South India being called – ‘God’s own country‘. Bombay or Mumbai, as it is now known, is India’s commercial capital and best known for its ‘everything goes’ attitude. The city never sleeps and has a nightlife that will make even the most aggressive party animal goggle. 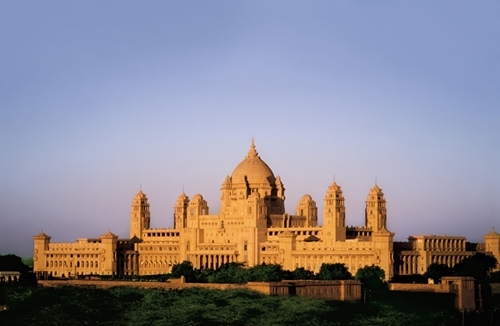 Home to Bollywood or the Indian film industry, it’s a great place to experience urban India. 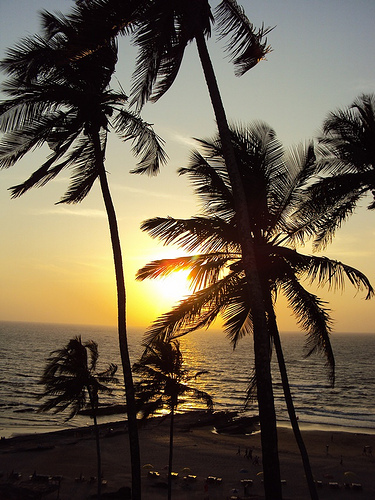 From Mumbai you can hop over to Goa where life simply stands still. There’s sun, sand and surf. And little else. Once you hit Goa, chances are you’ll never want to leave. The best place to be transported back about 4 decades and enjoy the 60s and 70s. Goa honeymoon programs contain resort and hotel plans and Goa trip packages. A honeymoon in paradise. Cultural arts in India were born in the East. Enjoy Calcutta or the City of Joy at its best. 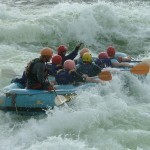 Hop on to the in-numerous tiny hill stations close by. Darjeeling – famous for its Darjeeling tea – is just a 45 minute flight away but seems like a whole new world. 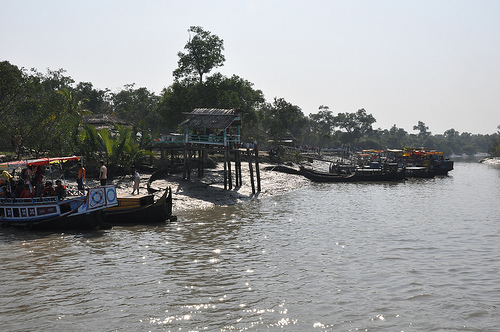 Nature at its best – you can visit the Sundarbans to get a glimpse of the Bengal Tiger in all his natural glory. With the Himalayas, Ganges and Bay of Bengal all converging in East India it is bound to be a nature lover’s delight. It would be difficult to put into words the experience India offers. A Honeymoon vacation in India is something every couple deserves – so gift it to yourself! Samet Bilir writes about technology trends, digital camera reviews, and photography, such as best superzoom cameras. To read more articles from him visit his website at chi-photography.